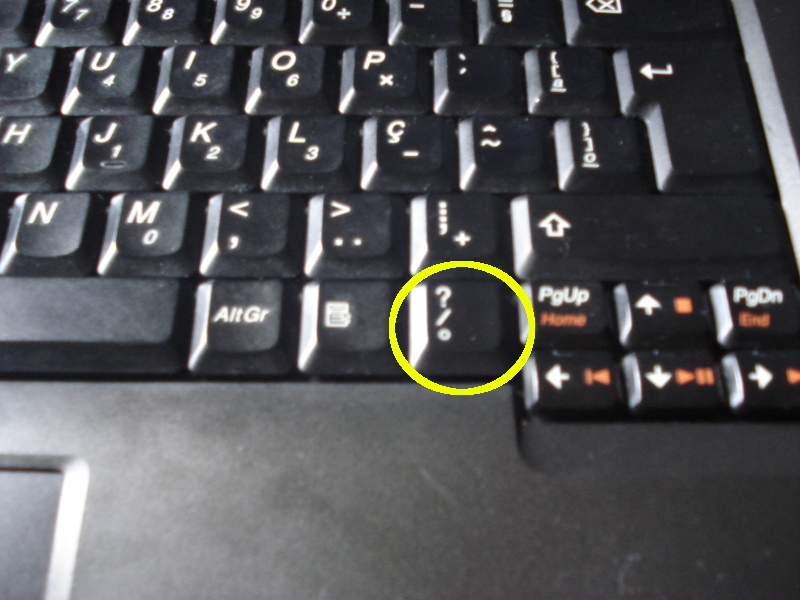 As you may have read on the previous post my Lenovo 3000 C200 needs a “patch” for its keyboard on X since slash/question/degree key is in an unusual place. The first impression I had when I bought this notebook was: “I guess slashes and question marks aren’t here on normal abnt2 keyboards…” but… Windows came bundled in my laptop and it was already remapped. With this you override only this key from the original br keymap. and place the key changes there. It works like a file replace. So in order to make the same change I’d have this content inside it. For some weird reason, Ubuntu 7.10 and 8.04 wasn’t executing console remapping. And at last, unfortunately this tip does not work anymore on upcoming Ubuntu 8.10 since it changed its key map control to use hal and evdev. So, I am back to where I was last year. If anyone by accident know how to do this in recent distros, please post a comment.